JAB is acquiring the UK food outlet for $2 billion. After spending roughly $30 bln on coffee and food chains over the past two years, the German conglomerate is a growing threat to larger rivals Nestle and Starbucks. An agile and ambitious model gives it a good shot at success. 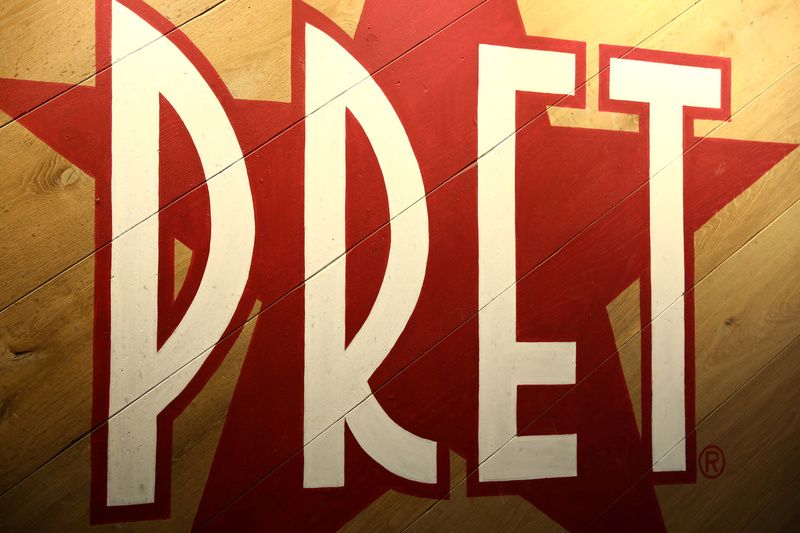 JAB Holding Company, the conglomerate owned by Germany’s billionaire Reimann family, said on May 29 that it will buy British sandwich and coffee shop chain Pret A Manger from Bridgepoint. The purchase price including debt is approximately 1.5 billion pounds, a source close to the deal said. Private equity firm Bridgepoint bought Pret in 2008 for about 345 million pounds with the aim of increasing the number of stores by 15 percent each year. The food chain, which had sales of 223 million pounds and 200 shops in 2007, now has 530 stores worldwide and group revenue of 879 million pounds in the financial year that ended in December 2017.